Girls’ Generation member Taeyeon’s pre-release track "Starlight" featuring R&B singer DEAN is finally out! The track itself is easy on the ears, with a relaxed but lively melody. The two singers sing about a couple being in love. The MV reflects the overall feel of the song as well, depicting the daily life of a young couple spending time with each other. 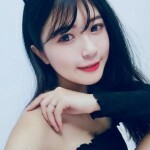 Wu Jiazhen is an adorable nursing school student form Taipei, Taiwan, she's known for her stunning smile and friendly personality, she has most recently made her modelling debut, working on outdoor photography and fashion shoots. 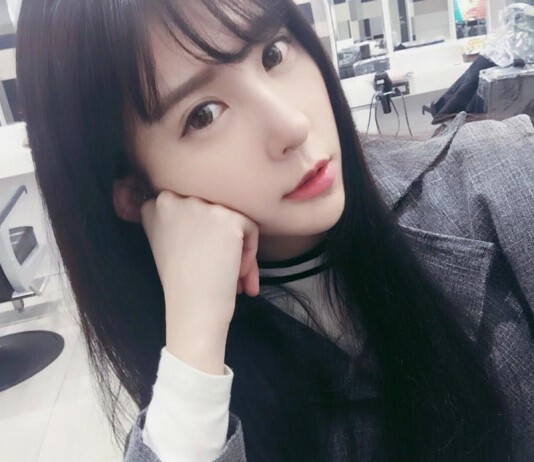 Talcy Cheng is from Taiwan, she has been blessed with a stunning figure, she currently works as a model and promotional model, she makes frequent events a various game events and motor exhibitions in Taiwan and has accumulated a large following. Femi Lin is an amateur model from Taiwan, she has petite features with fair skin and a stunning figure. Before she started modelling, she actually worked in the construction industry for a while! Vivian Hsieh is a gorgeous Instagram model from Taiwan, she has a stunning figure ! And that's after having 2 kids! She already has more than 800k followers and is increasing rapidly, let's check out some of her gorgeous photos.